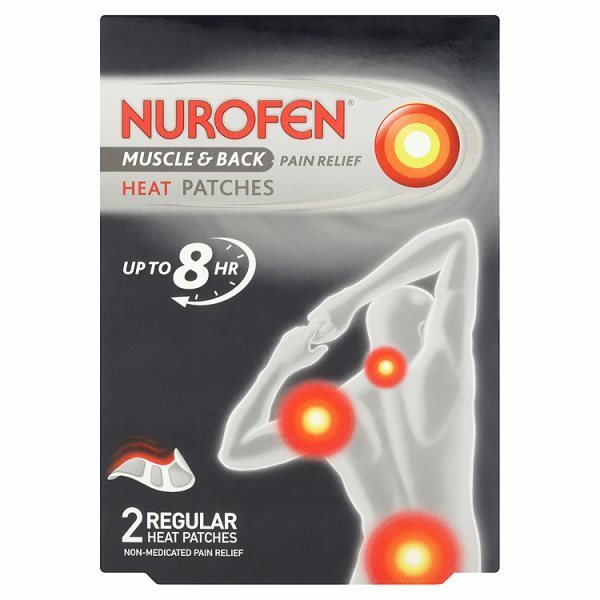 Minimum quantity for "Nurofen Muscle & Back Heat Patches 2 Regular" is 0. Maximum quantity for "Nurofen Muscle & Back Heat Patches 2 Regular" is 0. 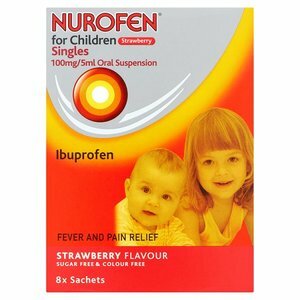 Nurofen Maximum Strength 10% Gel Ibuprofen helps relieve the pain and inflammation caused by minor muscular injuries. 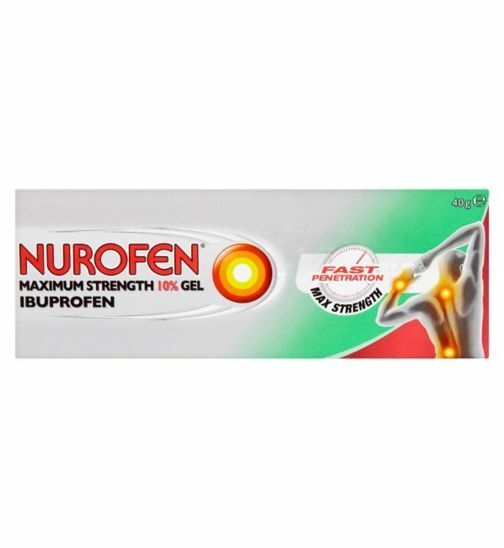 Minimum quantity for "Nurofen 10% Maximum Strength Ibuprofen Gel 40g" is 0. Maximum quantity for "Nurofen 10% Maximum Strength Ibuprofen Gel 40g" is 2. 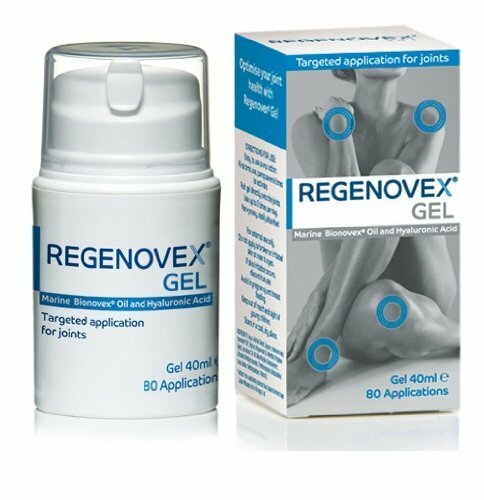 Minimum quantity for "Regenovex Gel 40ml" is 0. 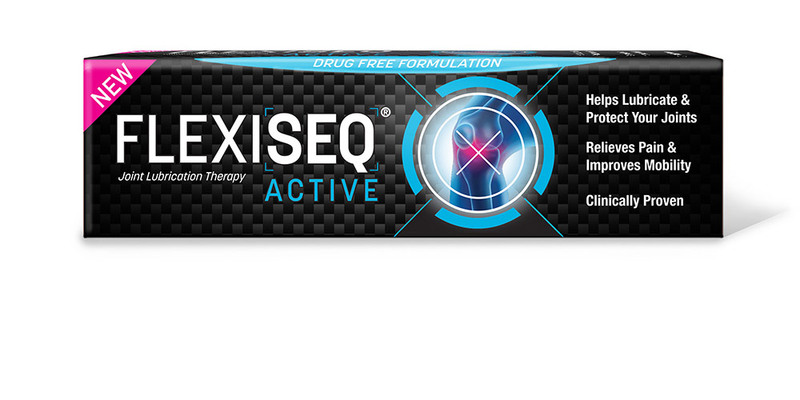 Maximum quantity for "Regenovex Gel 40ml" is 0. 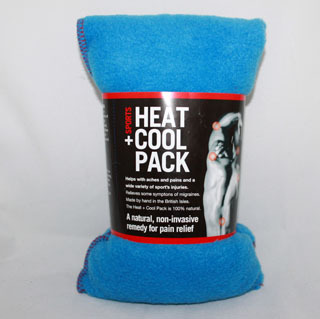 Helps with aches and pains and a wide variety of sport's injuries.Relieves some symptons of migraines.The Heat + Cool Pack is 100% natural. 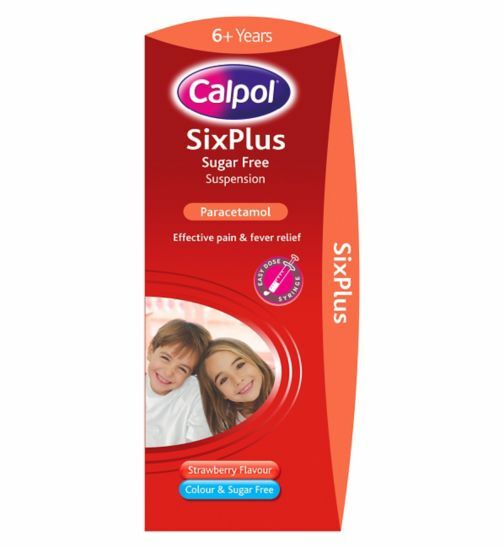 A natural non-invasive remedy for pain relief.Colours may vary. Minimum quantity for "Sports Heat + Cool Pack - 0" is 0. Maximum quantity for "Sports Heat + Cool Pack - 0" is 0. Warms the area of skin to which it is applied.Altogether natural.Conditions moisturises hydrates and softens the skin. 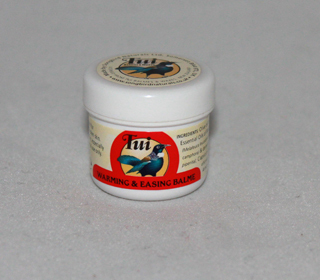 Minimum quantity for "Tui Warming & Easing Balme - 12g" is 0. Maximum quantity for "Tui Warming & Easing Balme - 12g" is 0. 12 hour warming relief for Back Shoulder/Neck Pain. Air-Activated Heat Pack for Targeted Relief. 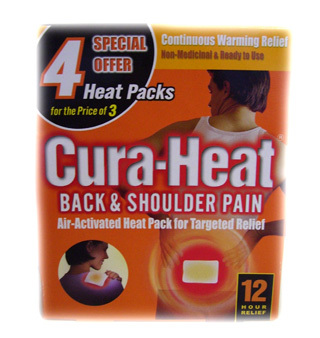 Minimum quantity for "Cura-Heat Back & Shoulder - 4 patches" is 0. Maximum quantity for "Cura-Heat Back & Shoulder - 4 patches" is 0. 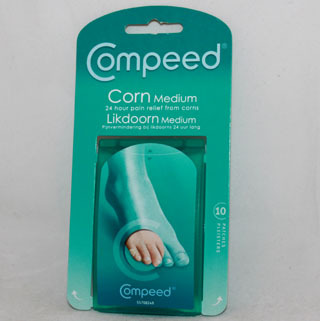 Minimum quantity for "Compeed Corn Medium - 10 Patches" is 0. Maximum quantity for "Compeed Corn Medium - 10 Patches" is 0. 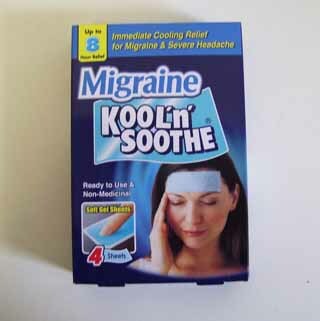 Minimum quantity for "Kool n smoothe migraine - 4 sheets" is 0. Maximum quantity for "Kool n smoothe migraine - 4 sheets" is 0.